The path goes ever on the passing of time till the end of an age; a well traveled journey deserves a good rest. 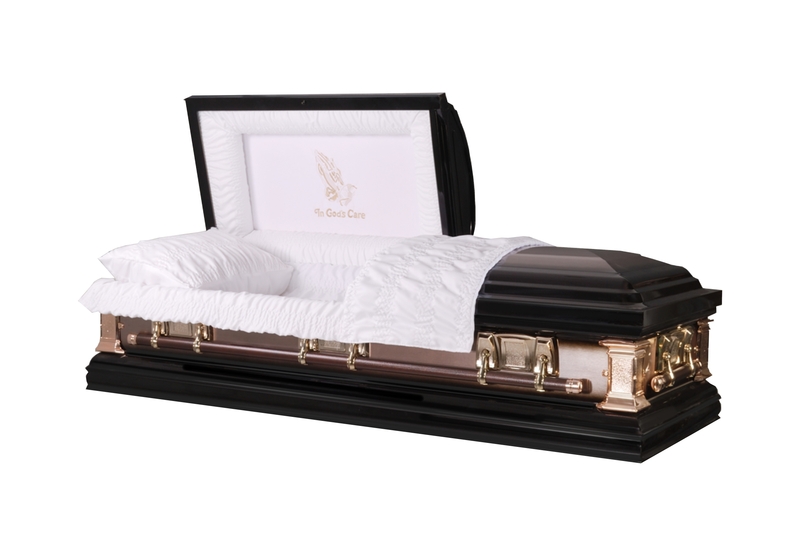 In Eternalville Casket Store, we help families to honor and commemorate the life of their loved ones. Half Couch, 20 gage metal casket in Silver. Honoring the life of our loved ones. 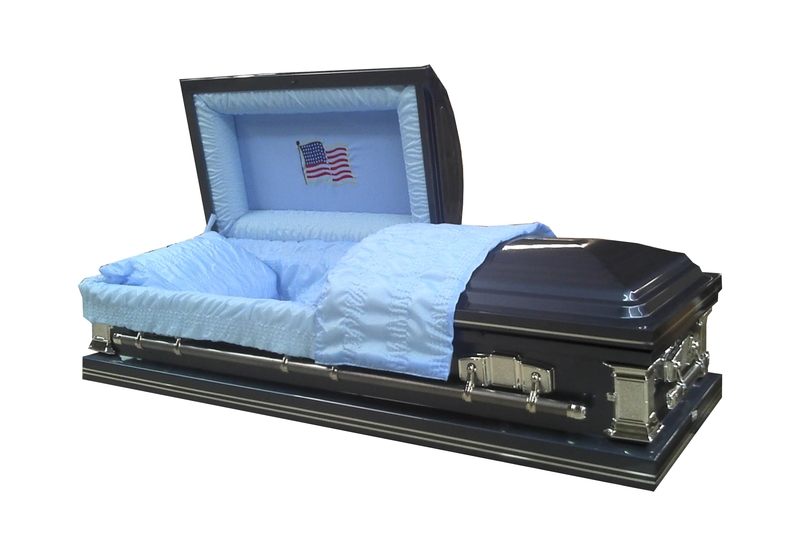 Brushed Half Couch, 18 gage Metal Casket. 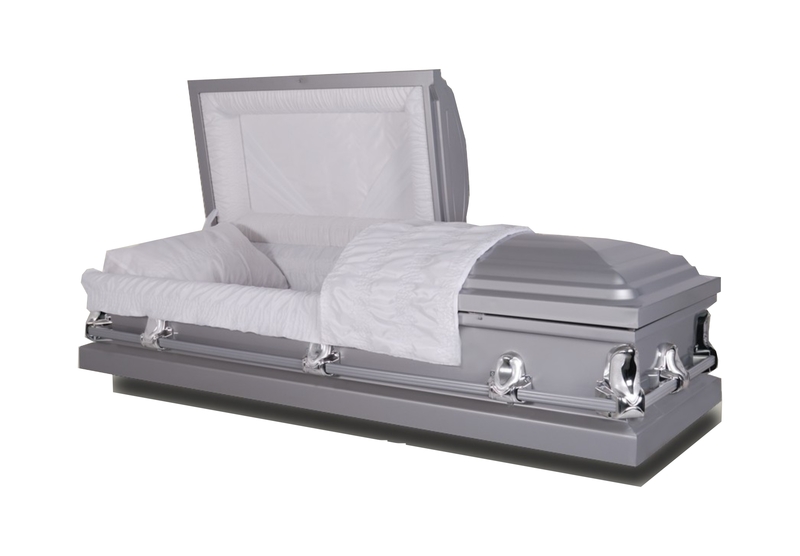 Eternalville Casket Store is a family owned and operated, we are direct sellers of high-quality and affordable metal caskets. Serving the families of El Paso, TX; Santa Teresa, Sunland Park and Las Cruces, NM.